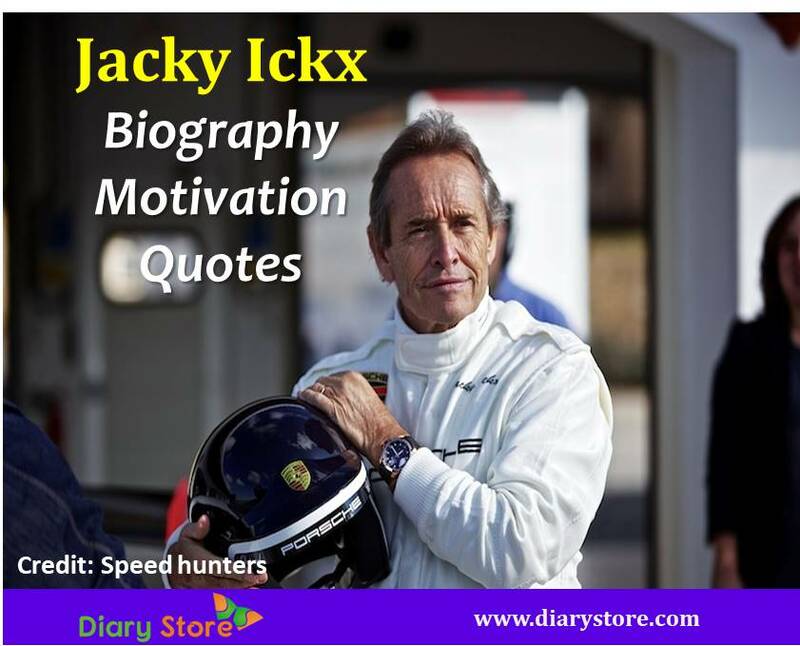 Jacky Ickx Biography-Jacques Bernard "Jacky" Ickx was born on 1 January 1945, in Brussels, Belgium. 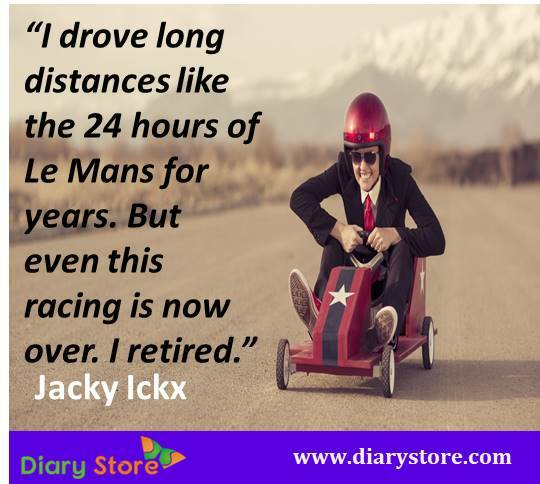 He is known as famous Belgian former racing driver who won the highly prestigious “24 Hours of Le Mans”, world’s oldest active sports car race, six times, achieved eight wins and 25 podium finishes in Formula One. In 1979, he won the Can-Am Championship and is a former winner of the Dakar Rally. 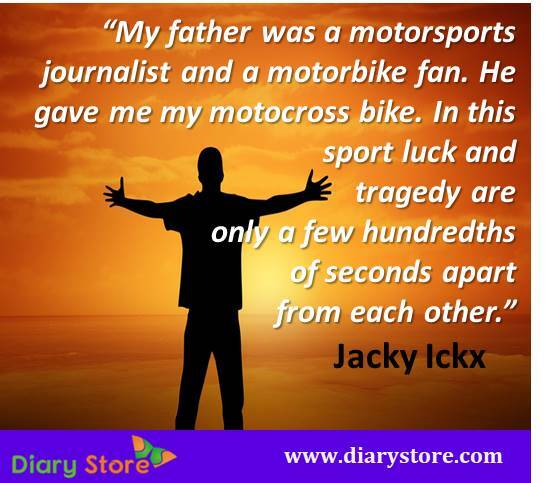 His father, motoring journalist Jacques Ickx, first introduced him to the sports, when he was taken to races which his father covered. His father Jacques Ickx and older brother Pascal Ickx were racing drivers. Jacky Ickx first married Catherine Ickx and they both have one daughter Vanina Ickx. She also followed her father's footsteps to become a racing driver as well. Later Jacky Ickx again married Khadja Nin, a Burundian singer and musician.